The KTC RSPOP Shop Opening Party February 8th was a total success. What a way to start our February and March stay at the Roger Smith Hotel! Thank you to everyone who came. There was flowing wine, a lot of laughs, and great conversation. Many of our long-standing KTC friends were there, and passer-bys came in from the cold to join the festivities and see what the fuss was about. We loved seeing old and new friends and showed off some of our new designs that are exclusive to RSPOP. 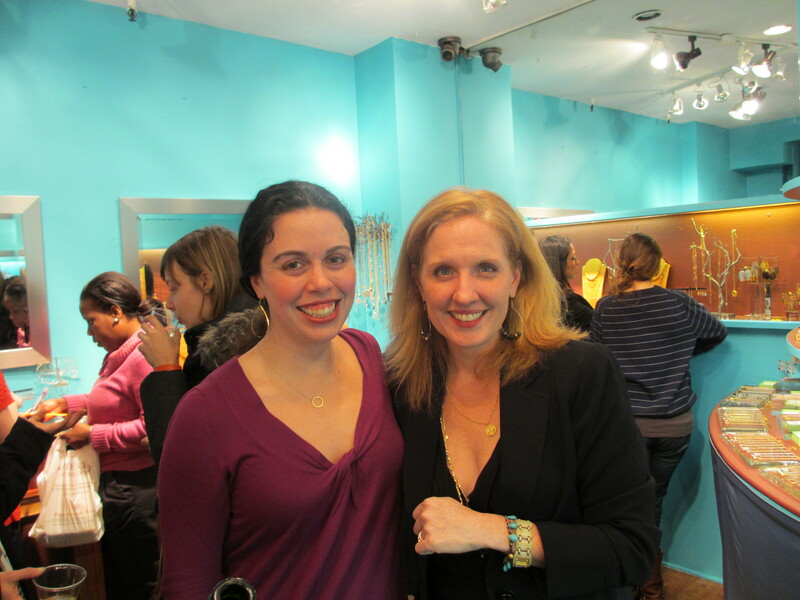 And the best part is that this party was just the launch of our weekly “After-Work-Wine-and Jewelry-Wednesdays”. They will be happening almost every Wednesday during our 2-month stint at RSPOP. Check the website calendar for the most up-to-date news. Also stay tuned for specials. We will keep you posted via email, Facebook, and Twitter. There is always something happening at KTC RSPOP. Come see for yourself!